Writing Elsewhere: Are You Going My Waze? Everyone with a smart phone has their favorite navigation app, and mine has always been Google Maps. 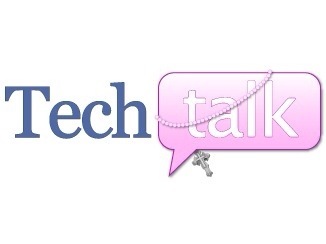 But I’m falling in love with a newer app that combines navigation with crowd sourcing, a scorecard, and social media. 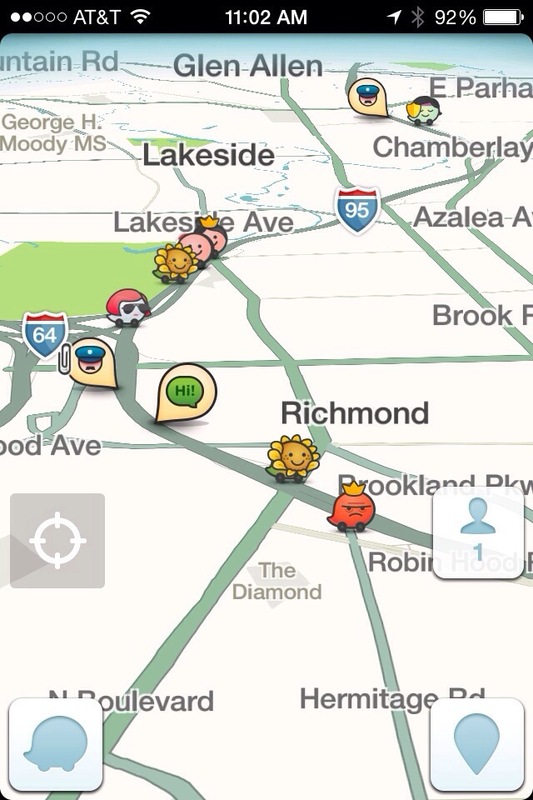 Throw adorable little icons into the mix and you’ve got Waze! Waze lets you connect your calendar and contacts with the app so you can tell it you want to go somewhere, then let it access the address connected with the event on your calendar. I’ve used this to navigate to the oral surgeon’s office, the resort where my parents were taking our girls on vacation, and more. Writing Elsewhere: Unleash Your Inner Monk!